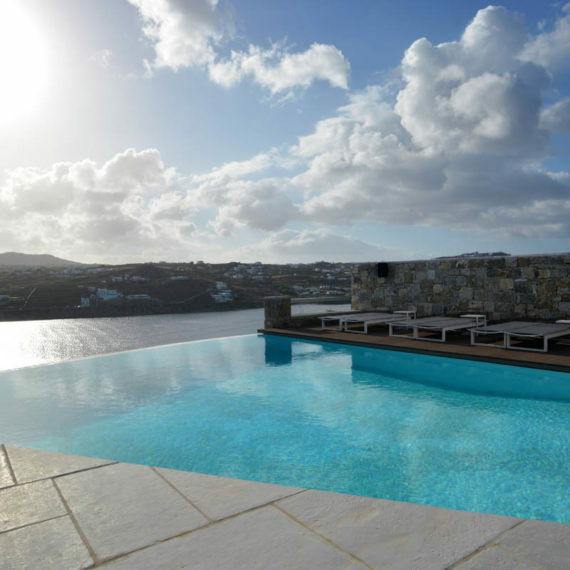 Do you have a Mykonos dream? 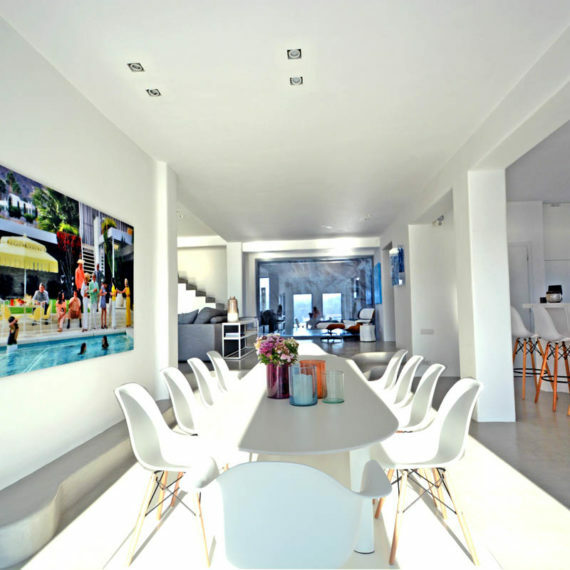 Mykonos Invest S.A. is a real-estate development and construction company operating in Mykonos, Greece. 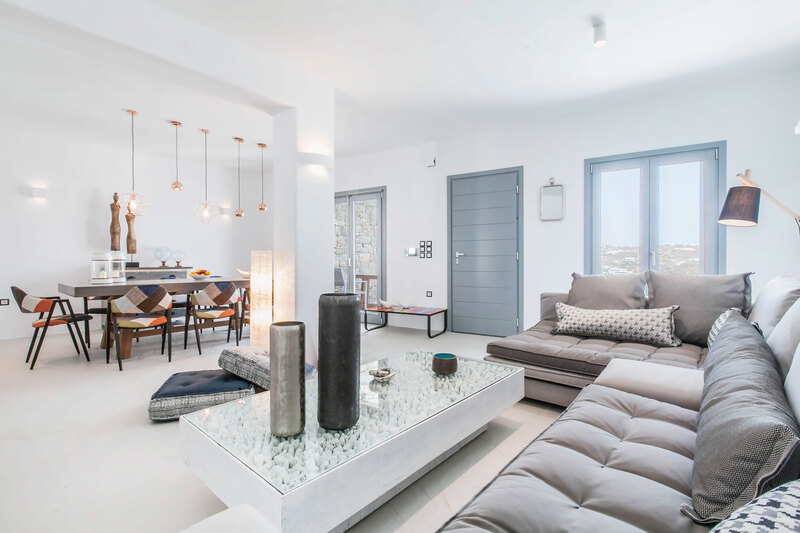 Our mission is to develop for our clients top-quality properties in prime locations, following only the highest of standards in design and functionality. We undertake demanding vacation projects and offer them to you fully equipped and ready to live in from the very first day. 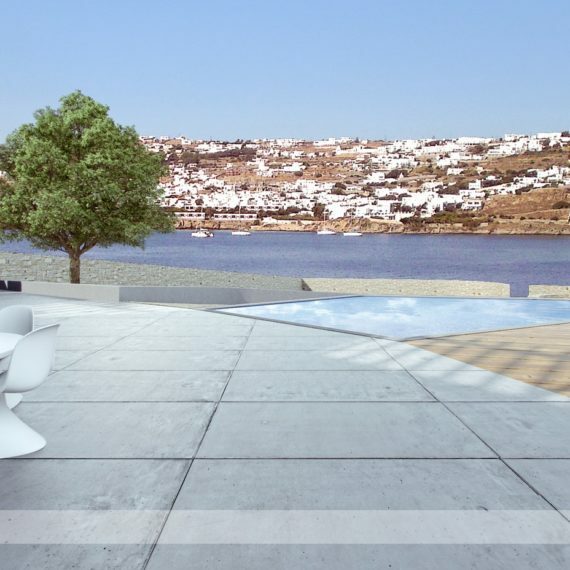 For more information on Mykonos Invest or any of our projects under development feel free to contact us. 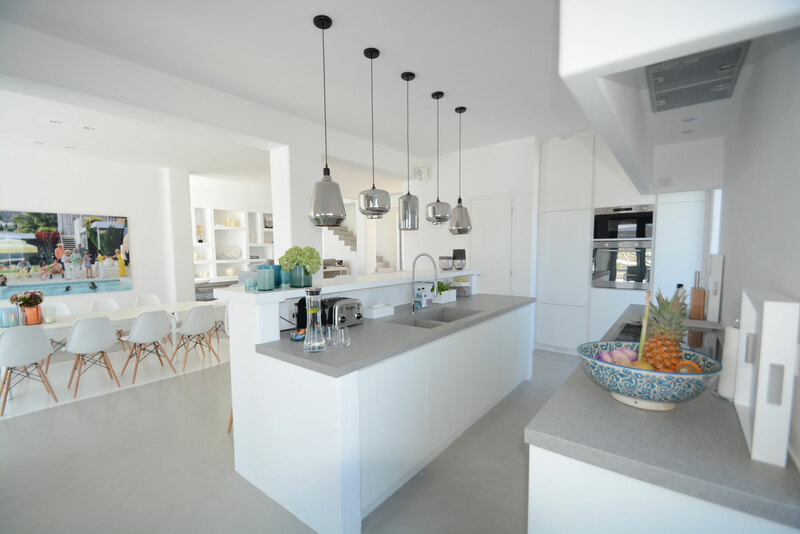 Mykonos Invest was established in 2001 to cater for the construction needs on the popular island of Mykonos, Greece and is a member of a group of companies with a continuous presence in the construction business for over 35 years now. 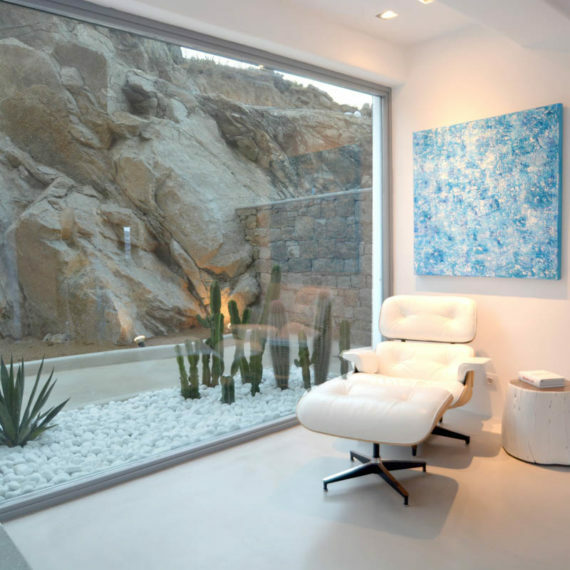 Our team specializes in the development of high-end properties, working alongside established architectural firms. 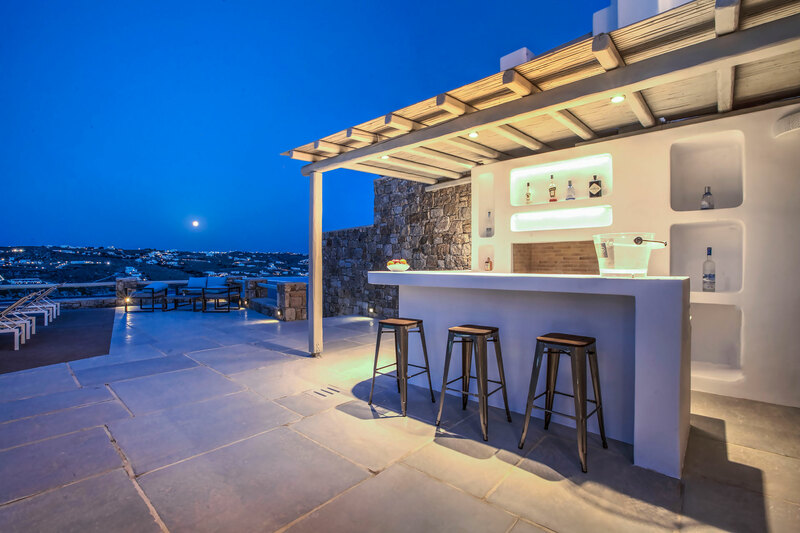 Over the past years Mykonos Invest has expanded its operations in the market of vacation properties in the Aegean islands including the completion of challenging and large-scale projects in Mykonos, Santorini and Paros. Mykonos….. love at first sight! My friend Lucia and I had been always dreaming of relaxing by the pool and enjoying the view of the Aegean Sea during the summer! Mykonos Invest team gave us the key to happiness. 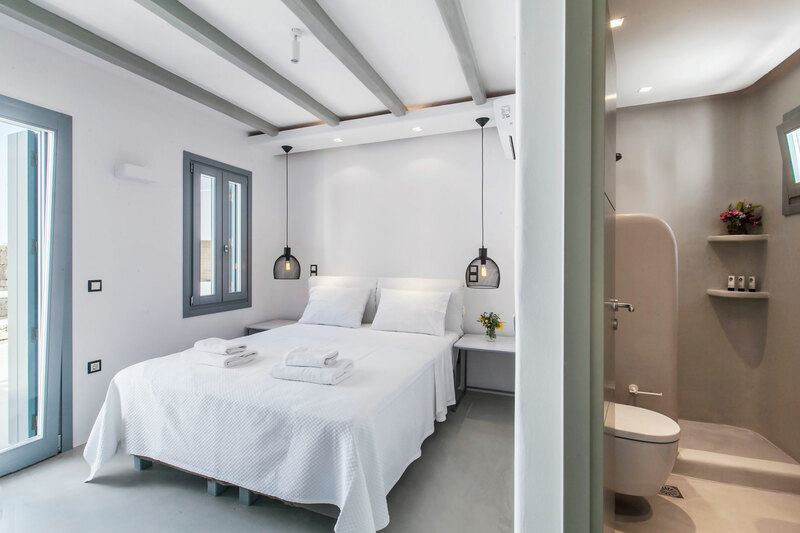 We recently became owners of a cozy 4 bedroom villa at the most cosmopolitan Greek island and we expect our guests to get enthusiastic of it as much as we are. Only five minutes driving distance to the centre, windmills view, breathtaking sunrise and sea views, spacious rooms, an infinity pool with emotional sky effect lighting and barbeque area ideal for family dinners. We have had excellent service from Dimitri who goes the extra mile and would recommend Mykonos Invest to would-be buyers. It’s been 10 years since my family and I visited Mykonos for the first time and fell in love with the island right away. As years passed, we realized that owning a little piece of heaven would be a dream come true. 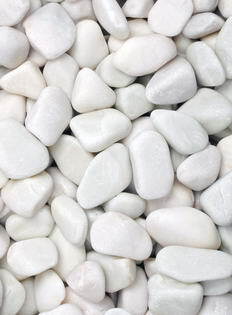 However, we were somehow worried that the properties offered would not reach the standards we had in mind. When we met the people behind Mykonos Invest and were presented with the projects under development we instantly knew that we found what we were looking for. As a result, we are now the proud owners of a homely yet luxurious property on the island that not only reached, but surpassed our dream summer house! 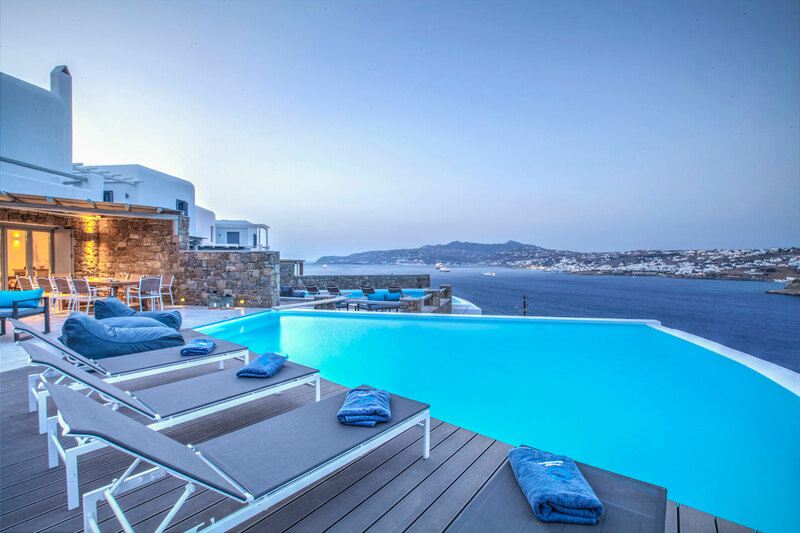 In Mykonos Invest S.A. our sole mission is to turn your dreams into reality. We specialize in the development of outstanding properties that have it all: superb design, breathtaking views, fully-furnished interior and exterior spaces, high-end amenity features.